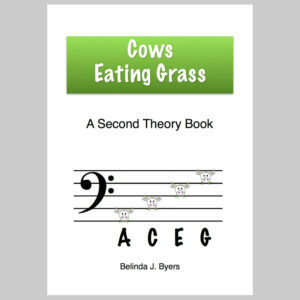 HomeTeachingTeaching Study Guides Grade 5 Theory – the Easy Way! Grade 5 Theory – the Easy Way! 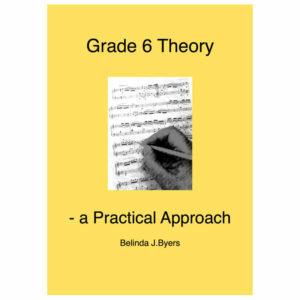 is a simple, step-by-step and practical approach to the elements of the ABRSM Grade 5 theory syllabus. 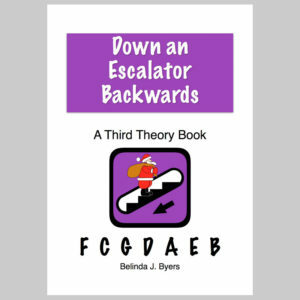 Each short section of explanation is followed by worked examples and then a series of questions and exercises on that topic (with answers given at the back of the book). Once finished, the student is ready to complete past papers and then to finally take the exam. 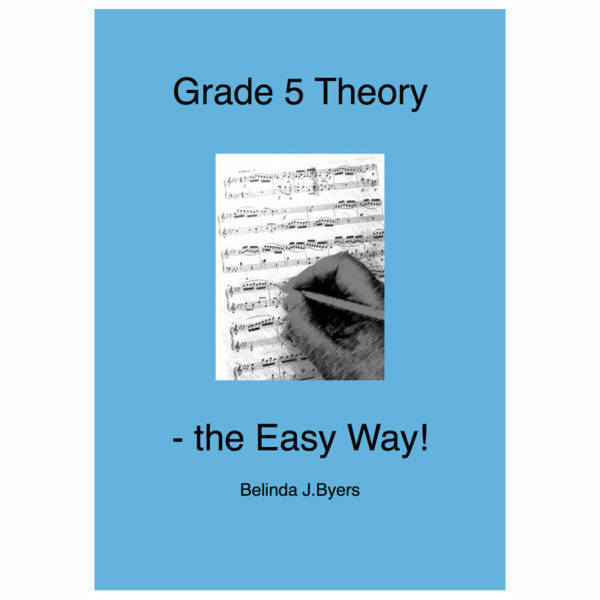 Grade 5 Theory – the Easy Way! 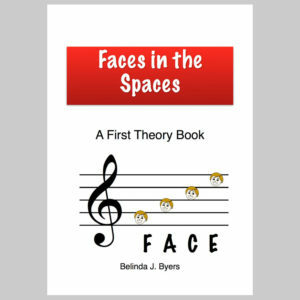 has been used by many students, who have found the clear instruction invaluable in helping them to pass their music exams.